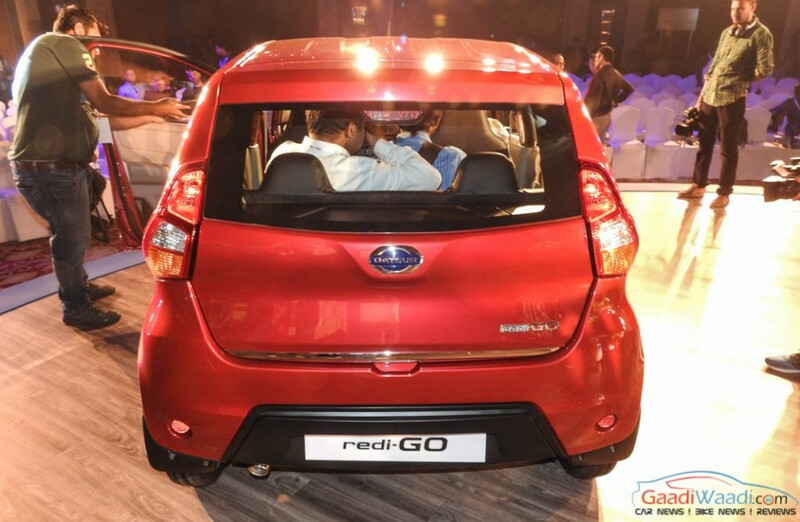 Nissan’s low-cost sub brand Datsun launched the all-new RediGo for the Indian market at the beginning of June 2016. 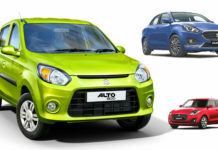 It competes against the likes of Maruti Suzuki Alto 800, Renault Kwid and Hyundai Eon. 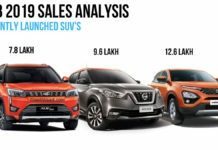 The initial buzz created by the entry-level small car hasn’t faded away as the footfall into the showrooms increased. 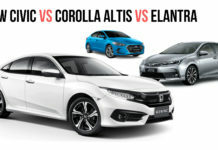 The Japanese automaker has done a handy job in positioning the product in the ever-competitive entry-level volume segment. 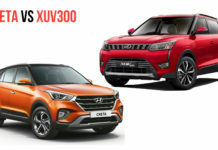 Considering the fact that it has been only a over few years since the brand’s revival and just two products had previously been launched, Datsun must be given full credits for standing toe-to-toe against the industry leading Maruti Suzuki and Hyundai cars. 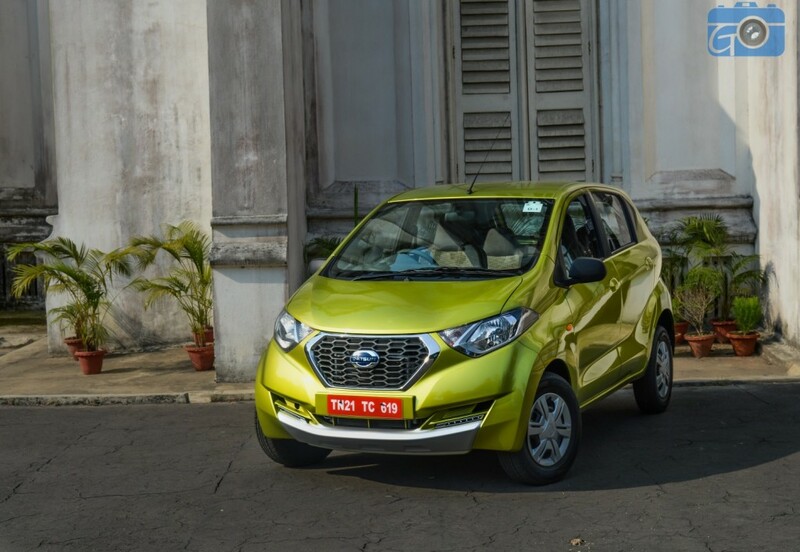 Datsun is a new brand to India but it did not hinder customers heading to buy its products, especially the RediGO. 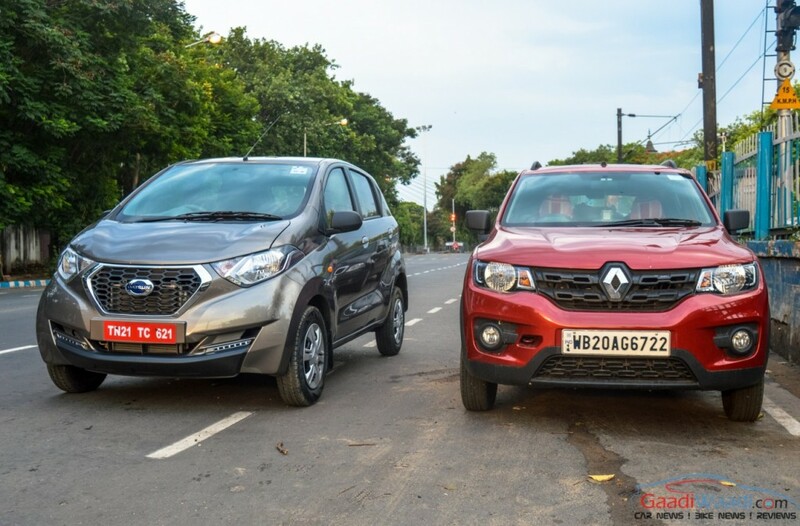 When we test drove the small hatchback, we were certainly impressed by the clever way in which Datsun slotted the vehicle despite it being based on the highly successful Renault Kwid mechanically. 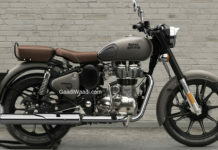 It is sold for a starting price of Rs. 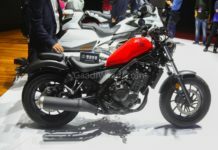 2.45 lakh for the base D variant and it climbs to Rs. 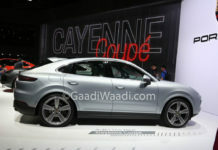 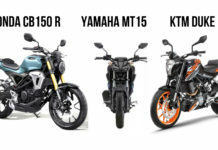 3.42 lakh for the S top-end (ex-showroom prices, Delhi). 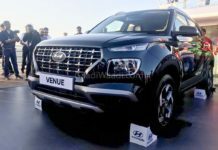 In a recent statement released, Datsun has said over 20,000 bookings have so far been registered for the tall-riding hatchback. 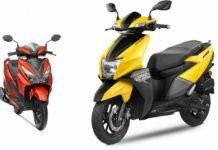 The deliveries are on full-swing as metropolitan areas and Tier 2 cities act as major source for bookings according to the company. 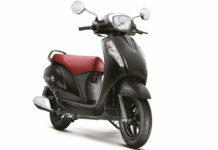 The Urban Cross measures 3,429 mm in length, 1,560 mm in width, 1,541 mm in height and boasts a wheelbase of 2,348 mm. 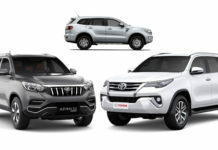 It has the best-in-class ground clearance of 185 mm and the exterior is based on the Yukan design language. 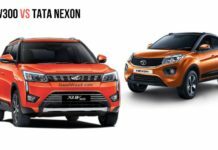 It sports a large hexagonal honeycomb grille occupying the front face, stretched headlamps, skinny tyres, sharp cuts on the sides, funky tail lamps, narrow air dams, etc. 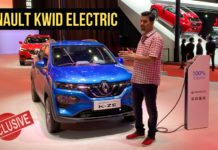 It sits on the CMF-A global architecture developed by Renault-Nissan alliance that underpins the Renault Kwid. 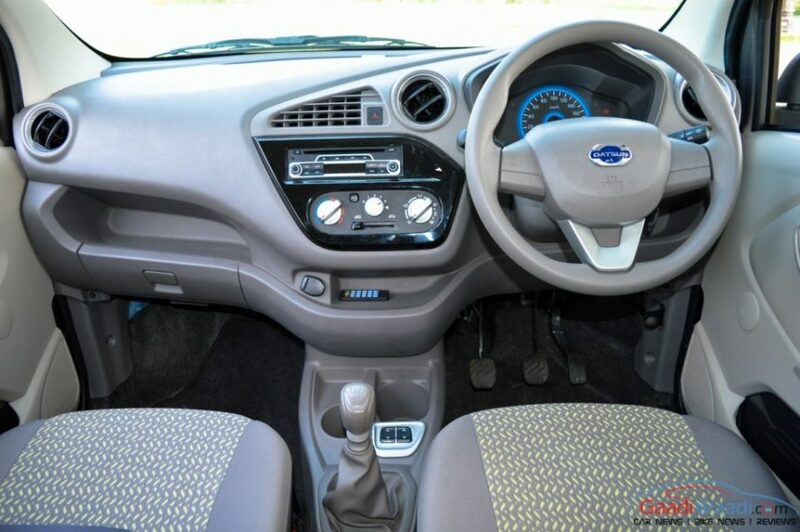 The Datsun RediGO is propelled by 799cc three-cylinder petrol four-valve DOHC engine that generates 53 bhp and 72 Nm of torque and comes mated with a five-speed manual gearbox driving front wheels. 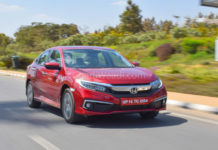 The fuel economy is claimed at 25.17 kmpl.